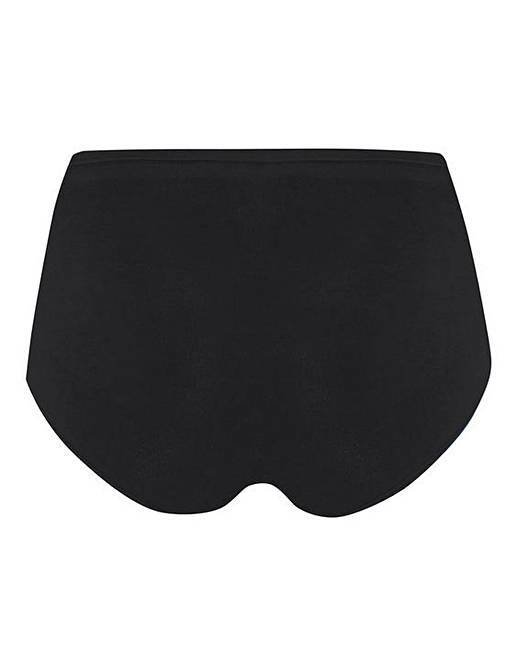 Magisculpt Bodysculpting Bottoms is rated 4.0 out of 5 by 1. 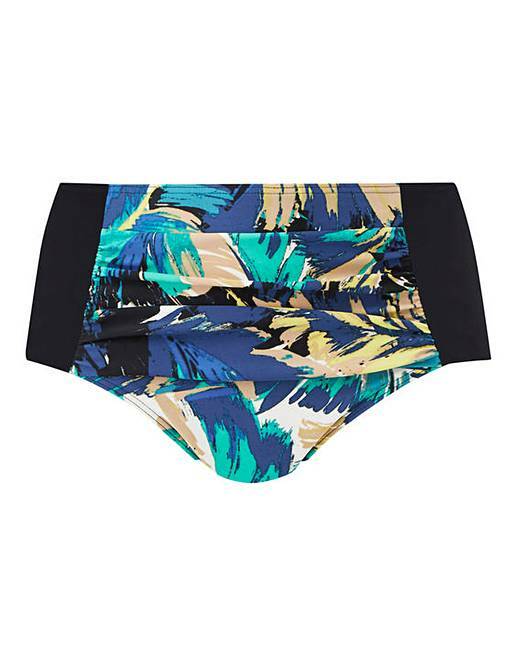 These high-waist bikini bottoms feature firm control technology to smooth and shape your curves. With ruched detailing to the front for a retro finish. Shop the matching Magisculpt shaping bikini tops for the ultimate smoothing look.